Easy-to-read and use without buttons, batteries or confusing settings. 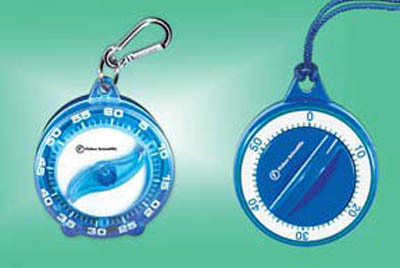 Fisherbrand SX-Timer and Quick-Timer Pocket Timers can be adjusted from 1 to 60 minutes in one-minute increments. Time Range 0 to 60 min.